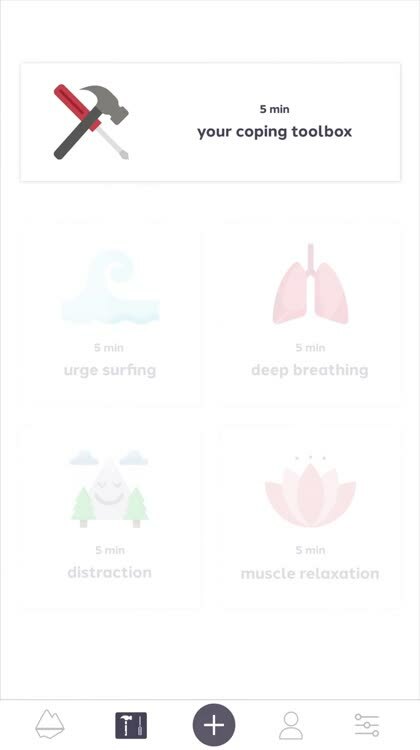 #1 app to help you quit smoking! Thousands of smokers have successfully quit using our personalized and scientifically proven support! 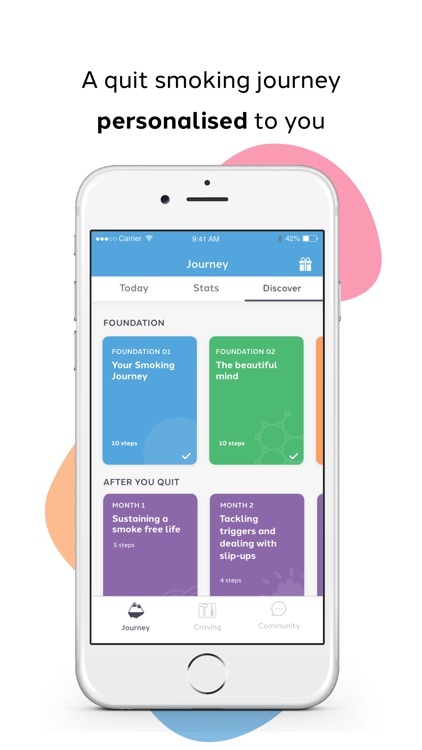 Download today to see for yourself why Quit Genius is the most effective quit smoking app! As featured in The Times of India, Wired, Mail Online, Metro, Evening Standard, The Mirror, Pharmatimes and TechCrunch. 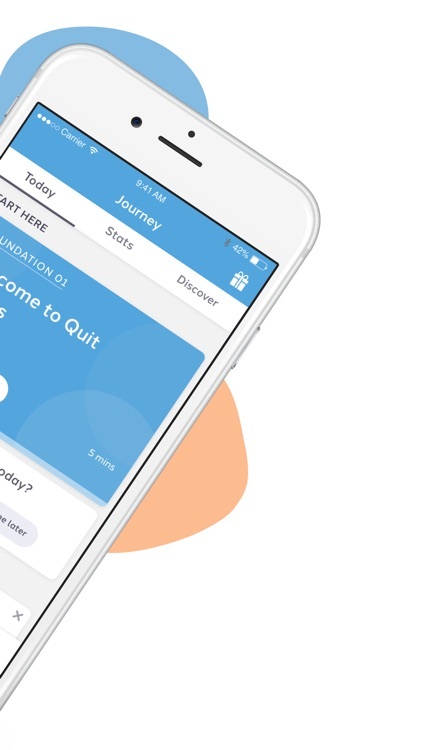 “Quit Genius has so far been the most effective approach to motivate me to stop smoking. It helps you to understand what triggers your addiction on a deep level. What I like best is the app is designed to be there for you even after you’ve quit. I’ve not smoked for over 3 months.” by joanikin. 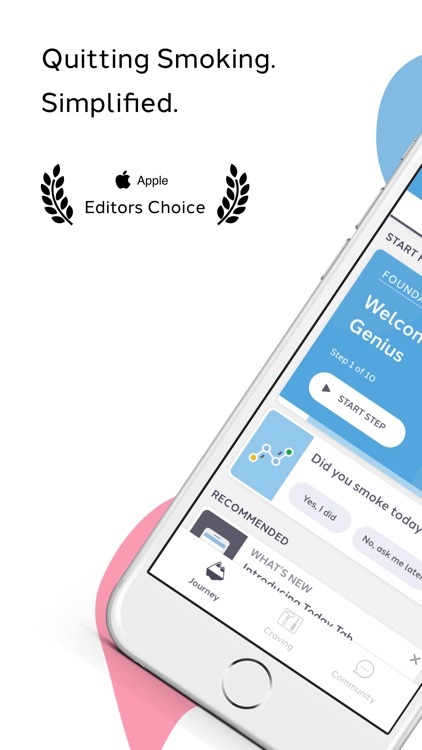 Quit Genius is the #1 app to quit smoking. 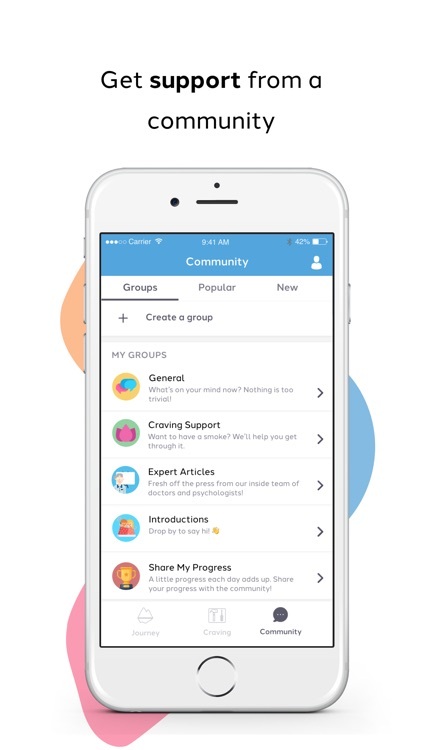 The app uses scientifically proven behavioral support (Cognitive Behavioral Therapy) to help you stop smoking. It works by changing the way you think about smoking. So we don’t ask you to quit right away, instead we prepare you in the right way so you have everything you need before your quit date. What’s more the whole process is gamified, so you will be rewarded for your efforts. 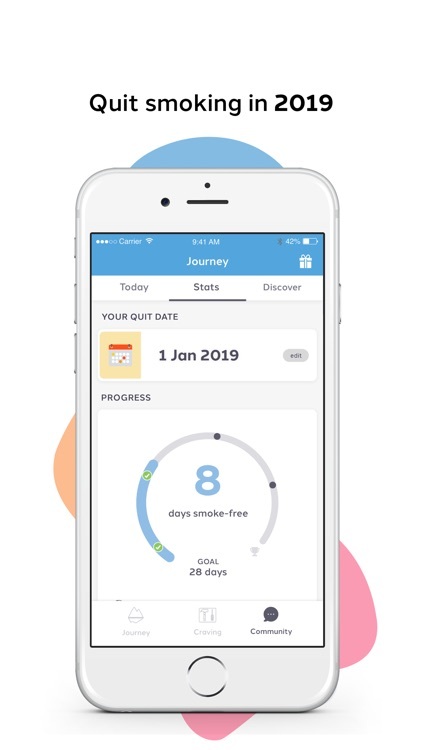 The 4-stage program will guide you on your journey to better understand your relationship with smoking and help you change your current habits into healthy ones. 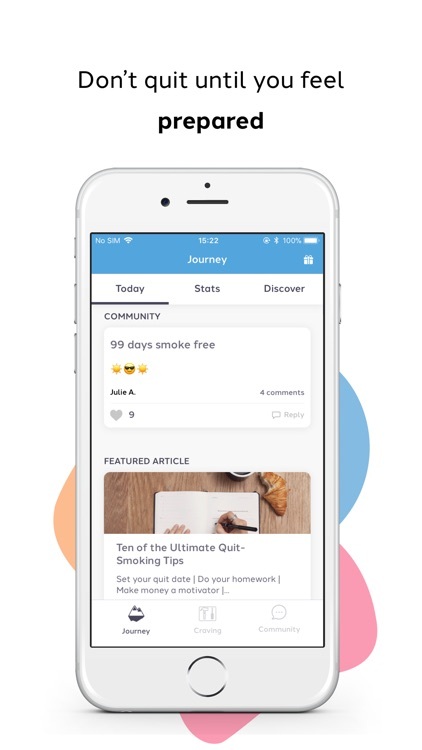 Quit Genius has been built by doctors, psychologists and world-leading experts on quitting smoking, so you’re in safe hands! 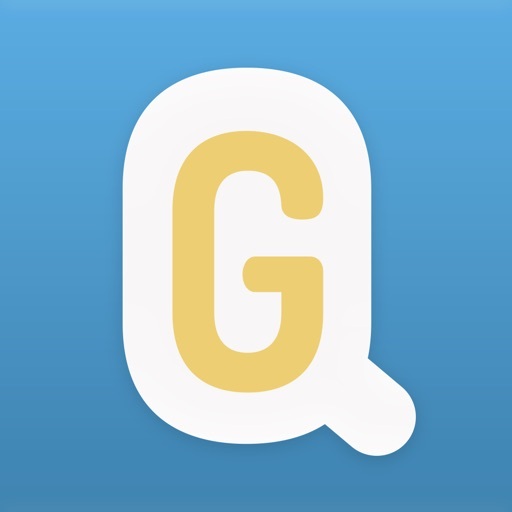 5 star rating: Thousands of people have successfully quit using Quit Genius. 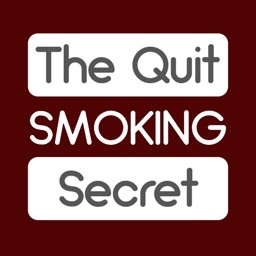 Audio sessions that simplify the process of quitting smoking. Reflective exercises that help you build healthy habits that last. Interactive quizzes to reinforce your learnings. 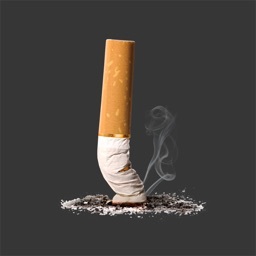 Motivational reminders to help you on your quit smoking journey. 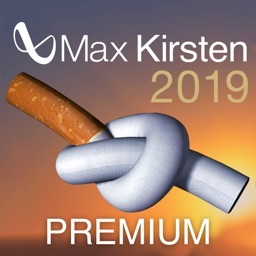 Full access to the Quit Genius program: Unlock all the stages and access everything you need to quit smoking once and for all!! 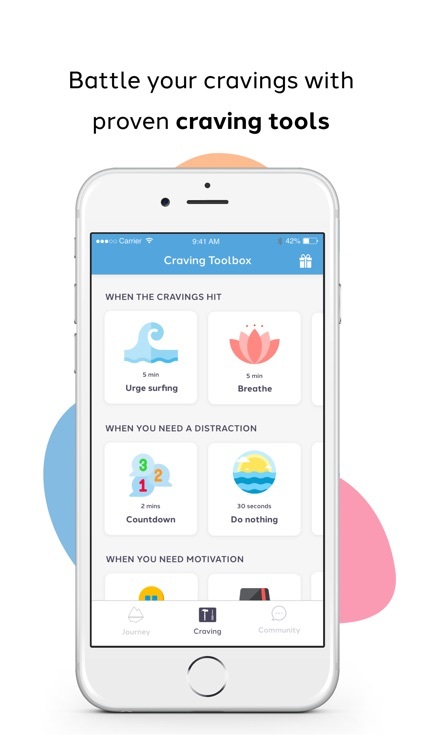 Craving support: Unlock a toolbox of mindfulness sessions that support you through cravings, whenever and wherever! Quit when you’re ready: Personalized preparation right up until your quit date - a day when you will leave cigarettes for good! Everything you need to quit smoking once and for all! These prices are for United Kingdom customers only. Pricing in other countries may vary and actual charges may be converted to your local currency depending on the country of residence. Your Quit Genius subscription will automatically renew at the end of each term and your credit card will be charged through your iTunes account. You can turn off auto-renew at any time from your iTunes account settings. Payment must be cancelled at least 24 hours prior to renewal.